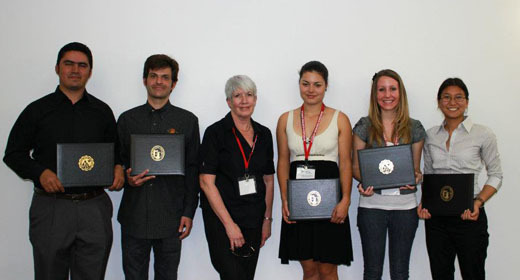 Congratulations to the nine SDSU NIH IMSD Scholars who presented at the 2012 Society for the Advancement of Chicano and Native Americans in Science (SACNAS) conference in Seattle, WA, Oct. 11-14. 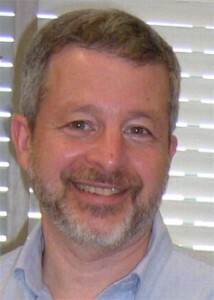 Biology professor Sanford Bernstein will chair the NIH board on skeletal muscle and exercise physiology. 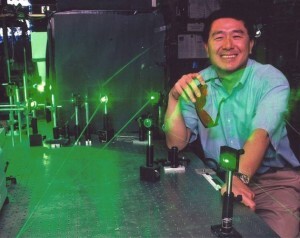 Bill Tong’s portable laser technology may someday save the lives of American soldiers fighting overseas. 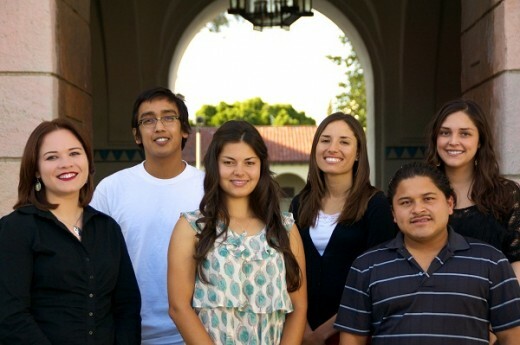 San Diego State University has been designated a Hispanic-Serving Institution (HSI) by the U.S. Department of Education. 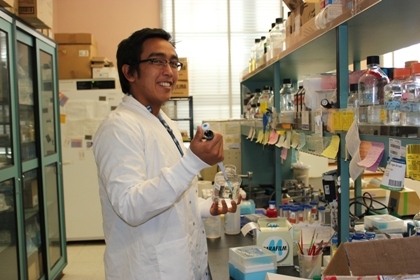 The national designation provides access to federal grants and scholarships to colleges and universities that serve a high population of Hispanic students.